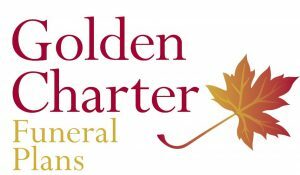 Ward’s offer a pre-planned funeral service in association with Golden Charter. 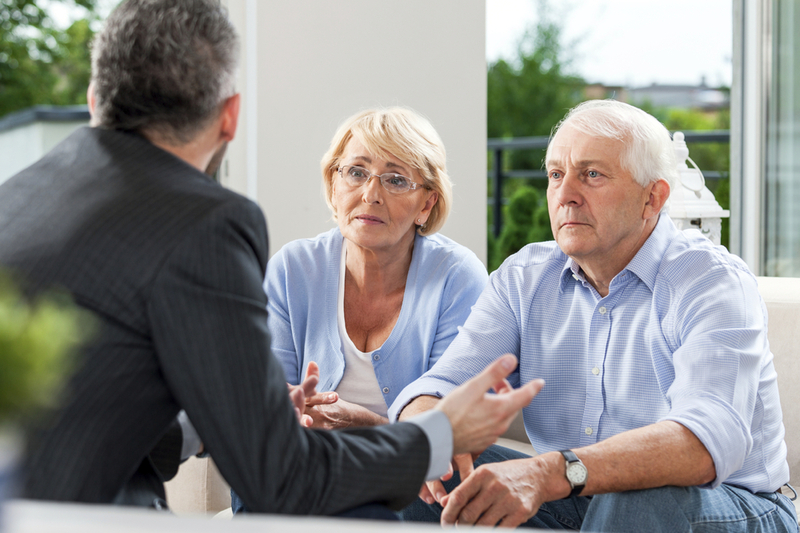 This service enables those who wish to relieve their families of any future financial burden to arrange and pay for their funeral at today’s price. This fee is then placed in a trust fund with Golden Charter until the time of death. This guarantees that the funeral costs are covered entirely and the family of the deceased is never required to provide any further payment. Anyone can preplan and prepay their funeral. If you would like to discuss this, feel free to contact Padraig Ward directly on 042 9741075 or call to visit either of Ward’s Funeral Homes.